Want to be notified if I write a new Terraria Guide? Want to be notified if I Post on Tumblr? 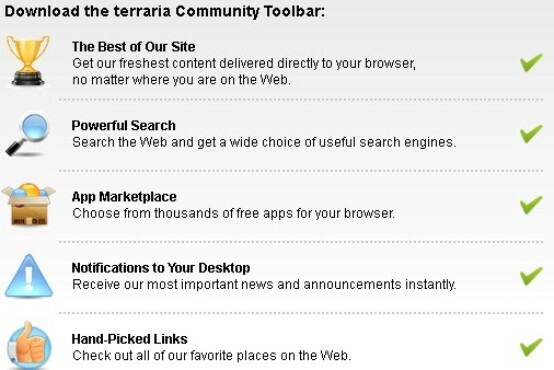 Want to be able to navigate to various Terraria websites from anywhere?